Q: What kinds of bags do you produce? 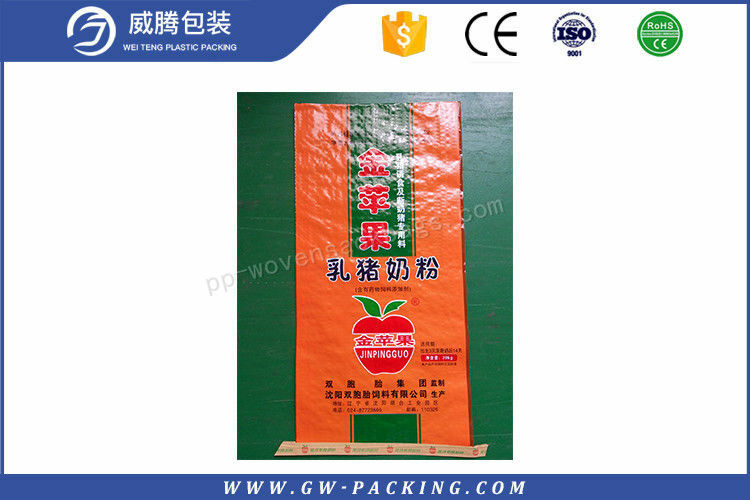 A: We are a professional manufacturer of pp woven and big bag and weed mat. Also can make bag according customer’s request. Q: What is your products prices? stitching and quantity, then we can calculate cost so quote best price to you. Q: What is your payment? A: Our usual payment is T/T, L/C, or Union Western. Such as: 30% in advance, and balance against the BL copy. Q: Can you send bag sample to us? A: Surely, we can send our bag sample for free. 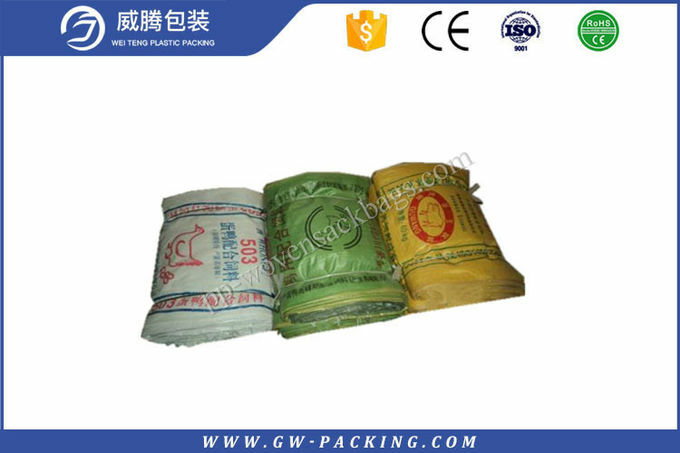 We suggest that you can kindly send your bag sample to us first, then we can make same one according your sample for you. Q: If you can make printing logo as my request? A: Surely, we can make your request printing logo easily.